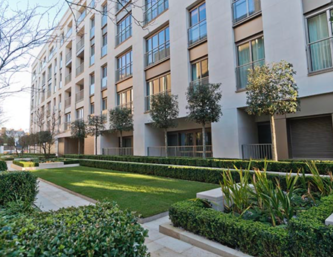 A contemporary four double bedroom lateral apartment with private pool, gym and bar situated in Belgravia with two underground parking spaces! 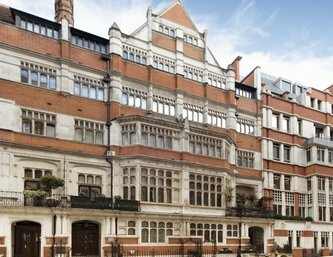 An imposing and grand residence in the heart of prestigious Mayfair! 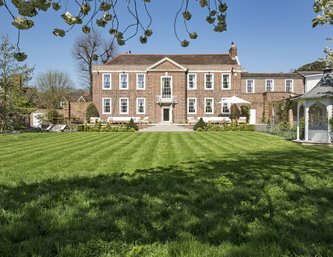 An elegant and enchanting house situated in an idyllic setting on the banks of the river Thames and set within Syon Park and its splendid 200 acres. 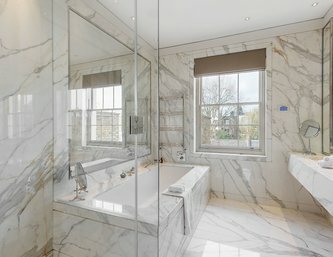 A truly spectacular white stucco fronted Freehold house located in the heart of Belgravia, one of London's most exclusive addresses. 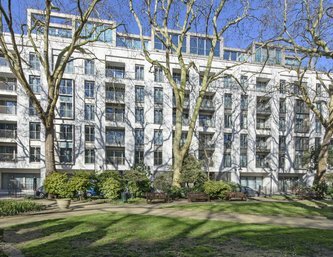 A stunning two bedroom apartment in the prestigious Ebury Square development! 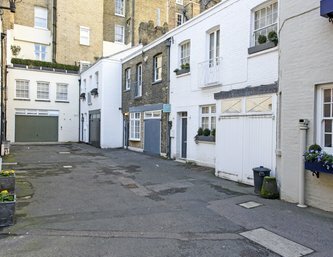 A spacious two bedroom mews house with parking, situated in a quiet private cul-de-sac off the quiet North end of Eaton Terrace. 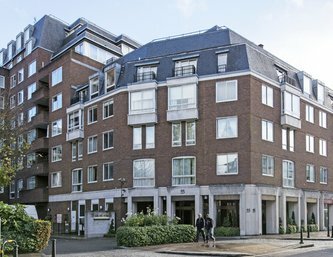 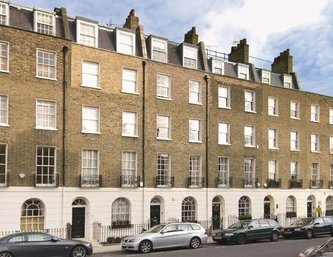 Stunning one bedroom apartment in the prestigious Ebury Square development! 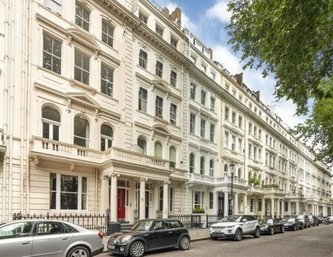 An impressive lateral two bedroom apartment, situated on a central and sought after street in Belgravia. 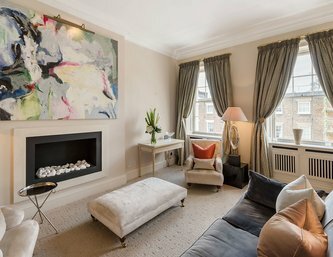 Spacious two double bedroom flat set within a sought after portered development, close to the amenities of Elizabeth Street, Sloane Square and Victoria. 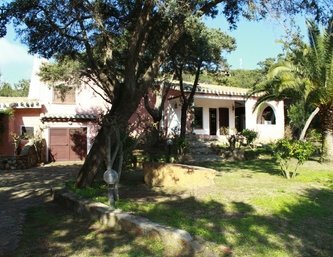 This grand and impeccable residence is located 2.5km west of Loule and only a short drive from the championship golf courses, golden beaches and restaurants of the central Algarve region. 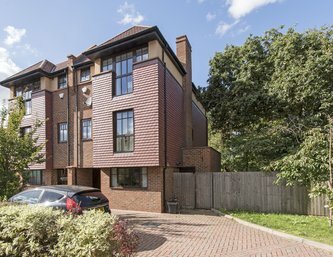 A large four double bedroom property located in a desirable area of Acton, with off street parking and private garden. 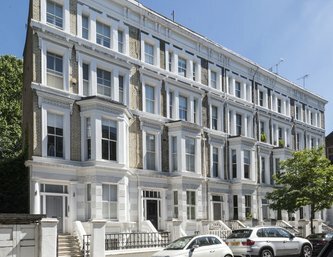 Two bedroom apartment situated close to Gloucester Road station! 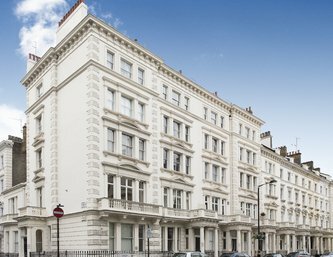 South Kensington; Light and airy 2 bedroom flat situated on the fourth floor of a period building. 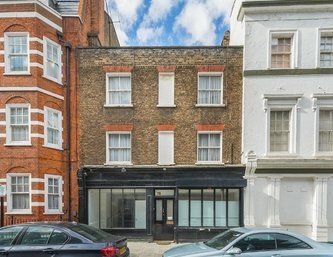 Set within a period building and located on a quiet yet convenient street, this share of Freehold two bedroom flat is the ideal Notting Hill home! 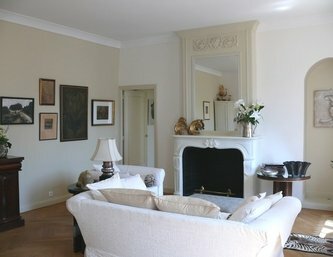 A truly stunning one bedroom apartment which has been professionally designed and located within a historic building in the elegant city of Bayeux. 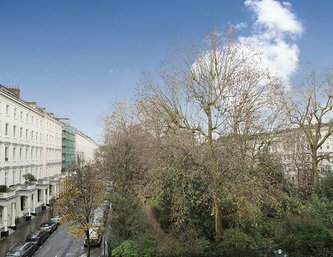 An impressive 5 bedroom Belgravia family townhouse with beautiful patio garden and the added benefit of a garage to the rear. 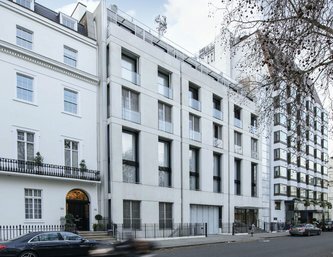 "We had appointed a number of Belgravia agents to sell our property. 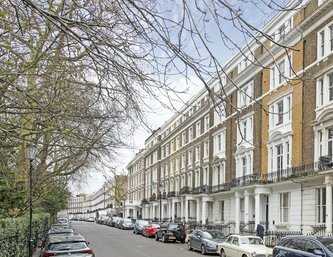 When Wellbelove Quested were brought into the frame they introduced a number of interested applicants which resulted in a satisfactory sale of the property to serious clients who were able to proceed with speed. 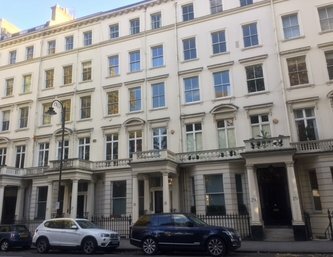 Wellbelove Quested have a thorough knowledge of the Belgravia area and were able to supplement this local expertise with an extensive prospect buyer pool." 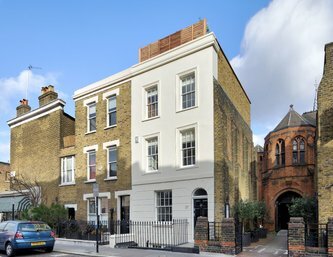 "We have worked with Wellbelove Quested on a number of projects over the last 16 years and have always enjoyed a very close business relationship which has been mutually rewarding".